A complete stereo system has several elements including speakers, components, sources and the listening room. Whether you're a stereo novice or an experienced listener, this overview covers the essential parts of a good stereo and how to get the best sound from your system. The acoustic quality of your listening room is the foundation of a good stereo system and plays an important role in the way your system ultimately sounds. Your listening room is as at least as important as choosing the right speakers and components. Optimizing speaker placement, listening position and purchasing room acoustic treatments is the best way to get the most performance from your system. Click on the links below for more information and guidelines about speaker placement, room acoustic treatments and listening position. Stereo speakers determine the overall sound quality of your stereo system more than any other component. Speakers come in all shapes, sizes, and prices so you have many options when it comes to choosing the best one to buy. Sound is a very personal decision and you should listen to several models before purchasing speakers. Learn more about selecting speakers in the following articles. Stereo components are available in a wide variety of types and prices from separate components, stereo receivers, integrated amplifiers, or as a pre-packaged system. The stereo components best for you depends on your budget, listening preferences and how often you listen to music. You get a lot for your money with stereo components and even a modest stereo system can provide years of music enjoyment. The following articles and product reviews will help you make the best buying decisions. A source component is first in the audio reproduction chain and is just as important as a receiver or speakers. Source components can be analog or digital. As an example, a digital source component can be a CD or DVD player, and an analog source component could be a tape player or phonograph. Learn more about different source components in this section. Multiroom audio systems make it possible to listen to music in any room in your home, even outdoors. 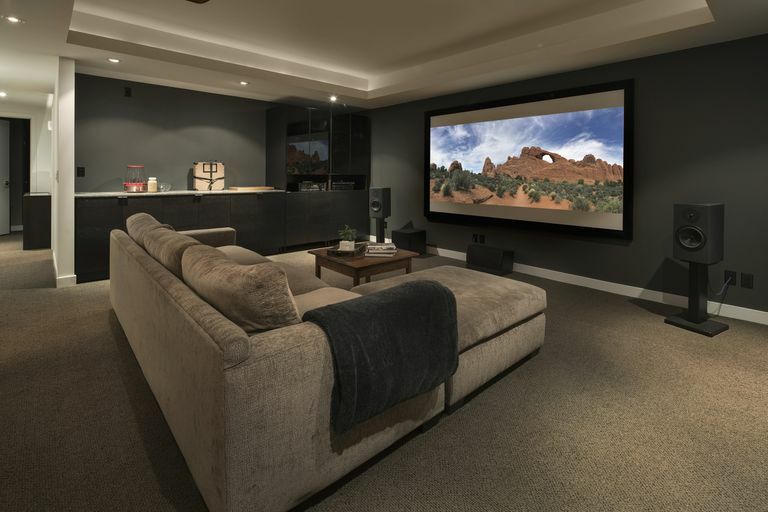 A multiroom system can be as simple as using the Speaker B switch on your receiver to more sophisticated systems that allow you to listen to different sources in every room and operate the system with a remote control. There are many types of multiroom audio systems and new technologies are coming to market. Learn more about multiroom audio systems. Accessories help you get the most from your stereo system. Read more to learn about stereo accessories, such as premium speaker wires that can improve performance and make your listening experience more enjoyable. Speaker stands are useful for getting the best sound from bookshelf speakers and high-quality headphones can be a good substitute for a speaker system in an apartment, condominium or dorm room. Beyond the basics includes advanced audio topics such as new technologies that make it easier to have music throughout your home, automatic room equalization systems that compensate for typical room acoustic problems, the best ways to maximize the performance of an audio system and how to choose the best type of surround sound speakers. There are many terms and technical specifications used to describe stereos and stereo systems. This section provides detailed definitions and examples of common specifications used in stereo components and speakers, how they are measured and how to understand their importance. There is also a glossary of frequently used stereo terms and features.